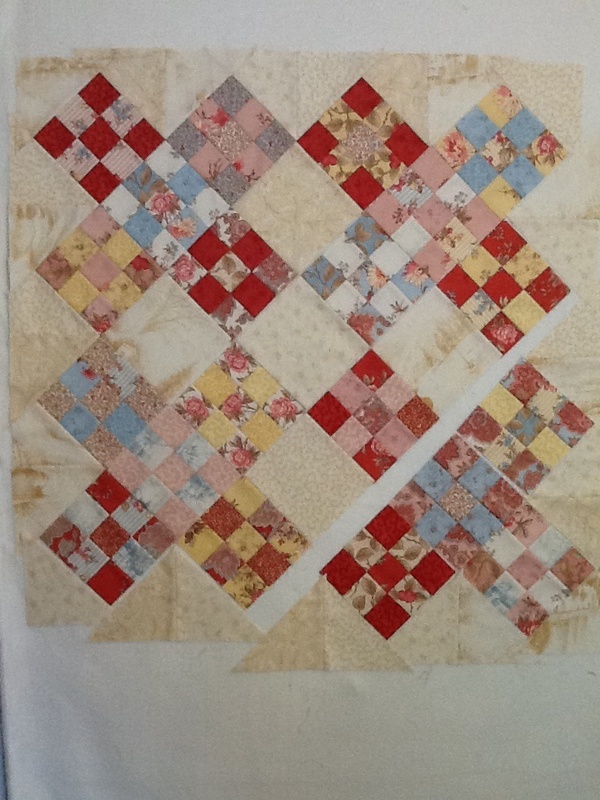 This will be the first ‘wall’ quilt I have made just for me and I plan to hang it over my sewing machine to keep me inspired. I can’t wait to enter it into AYOS parade in a couple of weeks. 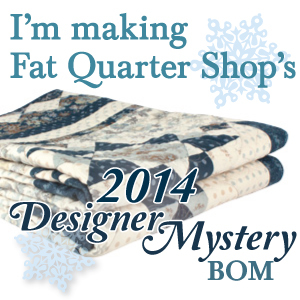 It will be the perfect size to practice my free motion quilting again! It’s not too late for you to join in also! Just click on my link above and it will take you to Sinta’s blog which explains more details and provides more links to all the participants. No rehab this week. Wanted to make sure I had plenty done on the Schnibbles. My goal for next BOM Rehab is the last block in my Birdie Stitches BOM. I’ve decided to make it my signature block instead of adding a label to the back. Then I just have to decide on setting triangles (since I made them to be on point) and get it moved into the finished tops pile! Hope your weekend went well and your Monday has started off smooth and easy. Thanks for stopping by!